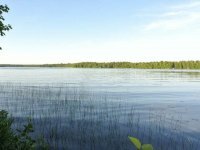 AMAZING CUSTOM LAKE PROPERTY JUST WAITING FOR YOU! UPGRADES AT EVERY TURN. HUGE HEATED GARAGE FOR THE TOYS! 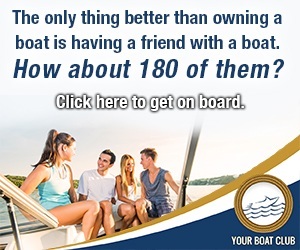 MANY WAYS TO GO BE IT FULL TIME LIVING ON THE WATER, WEEKEND . . . 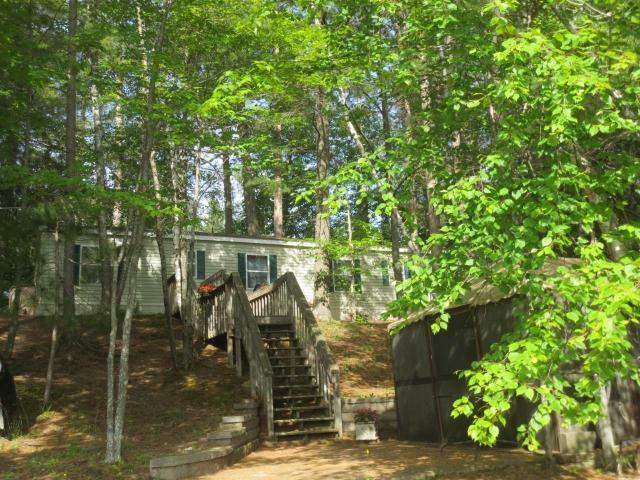 THIS FOUR BEDROOM, 3 BATH, CEDAR SIDED, SQUAW LAKE HOME IS PERFECTLY SITUATED ON A LARGE PARCEL OF LAND WITH HUGE TOWING PINES AND MATURE HARDWOODS PROVIDING YOU THAT . . . YEAR-ROUND SQUAW LAKE CHALET! 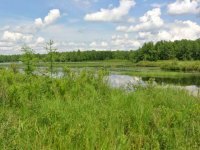 LOCATED ON A HIGHLY DESIRABLE LOT WITH ZERO STEPS TO THE 785 ACRE . . . 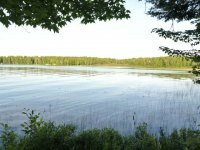 ENJOY THE PEACE AND QUIET OF SQUAW LAKE EVERY NIGHT. THIS QUIET PROPERTY HAS A LITTLE BIT OF . . . 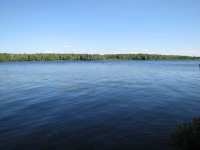 THE WATER VIEW IS SPECTACULAR FROM THIS BEAUTIFULLY WOODED LOT WITH MATURE TREES ON SQUAW LAKE. THE . 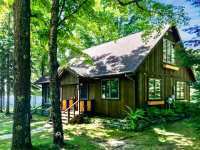 . .
TUCKED AWAY AT THE END OF THE ROAD OFFERING PRIVACY AND VIEWS OF THE TRANQUIL WATERS OF SQUAW LAKE. 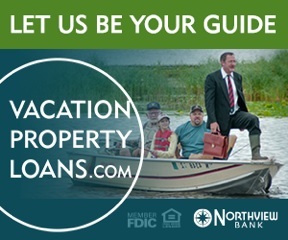 FIND YOURSELF LOOKING FORWARD TO THE WEEKENDS TO ESCAPE TO YOUR LAKE . 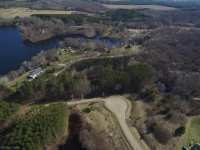 . .
OVER AN ACRE WITH 128' FRONTAGE ON SOUGHT AFTER 785-ACRE SQUAW LAKE! THE LOT IS LOCATED AT THE END . 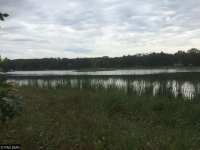 . .
BEAUTIFUL LOT WITH EASTERN EXPOSURE AND GREAT VIEWS OF THE SOUGHT AFTER 785-ACRE SQUAW LAKE. LOT . . . 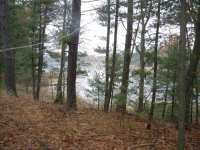 PRIVATE COUNTRY LOT AVAILABLE IN THE BEAUTIFUL ROLLING WOODS OF SQUAW LAKE ESTATES. 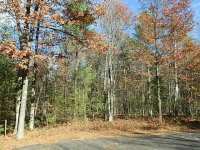 LOTS ARE FULLY WOODED AND ALL SUITED FOR A LOOKOUT OR POSSIBLE WALKOUT BUILD. GREAT . 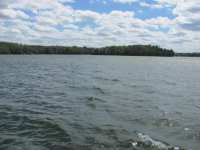 . .
A LOVELY LEVEL SANDY SHORELINE LOT ON 736 ACRE SQUAW LAKE. EXCELLENT BUILDING SITE IS AWAITING YOUR . . . 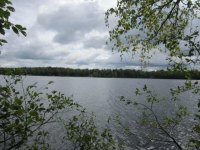 CHECK OUT THIS GREAT PRICE PRIMER LOT ON 736 ACRES SQUAW LAKE! 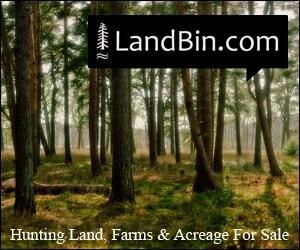 FEATURING .669 WOODED ACRES WITH 102 . . . 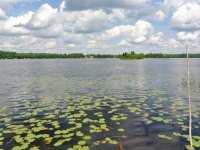 LOOKING FOR A HUGE LAKE? 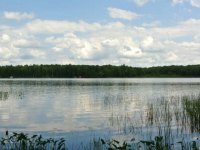 SQUAW LAKE IS NESTLED AT THE EDGE OF THE CHEQUAMEGON NATIONAL FOREST WHERE . 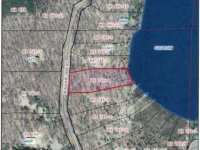 . .
GORGEOUS 5.72 LOT WITH ABOUT 1 ACRE ALREADY CLEARED TO BUILD YOUR DREAM HOME. PRIVATE, ROLLING, AND WOODED BUILDING SITE. OPEN BUILDER SO BRING YOUR PLANS AND BUILD ON . . . EXCEPTIONAL VALUE! 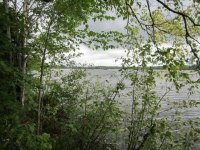 BEAUTIFUL 10+ ACRE LAKE LOT WITH 425' OF FRONTAGE, EXISTING DRIVEWAY AND GREAT . 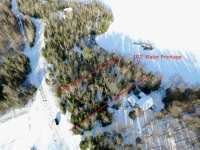 . .
LARGE,VACANT PARCEL IN THE PIKE LAKE CHAIN AREA, HALFWAY BETWEEN MINOCQUA AND PARK FALLS. 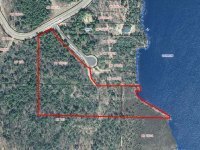 THIS 28+- ACRE PARCEL IS HEAVILY WOODED, AND HAS DIRECT ACCESS OFF OF GERBER . . . 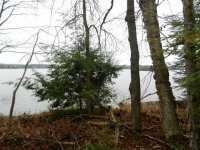 PARTIALLY WOODED LOT ON SQUAW LAKE THAT SITS HIGH WITH PICTURESQUE VIEWS OF THE LAKE. VERY SUITABLE FOR WALK OUT STYLE HOME. 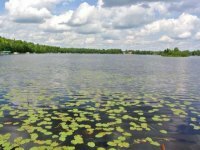 SQUAW LK IS 110 ACRES AND 32 FT IN DEPTH . 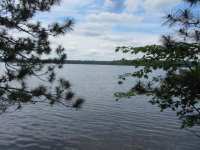 . .
BUILDABLE LOT OVERLOOKING SQUAW LAKE (NO-WAKE NATURE LAKE). 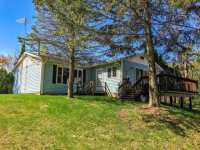 JUST MINUTES TO WAUTOMA & BIG SILVER LAKE. 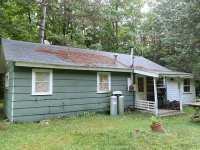 SELLER HAS BEEN GRANTED A BUILDING VARIANCE IN THE PAST. SPECIAL . 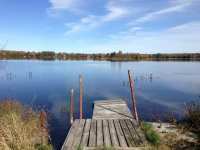 . .
144 Listings in Rhinelander WI ..
10 Listings in Somerset WI ..
11 Listings in Star Prairie WI ..
13 Listings in Wautoma WI ..